Vata personalities harness the power of wind. They are creative, energetic, and can easily adapt. They are artists and skilled speakers. 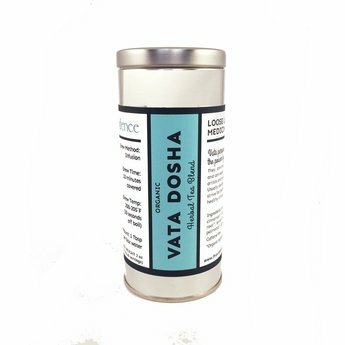 Usually slender, Vatas usually strive for better sleep and healthy circulation. 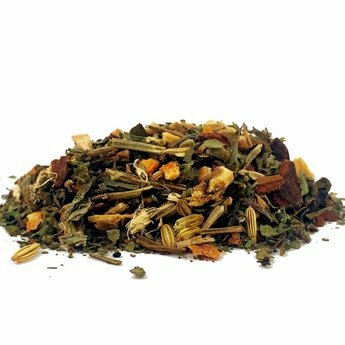 Ingredients: tulsi basil*, fennel*, cinnamon*, clove*, licorice root*, lemon peel*, saw palmetto*, ginger root*.